A Staffordshire architect’s work is having children jumping for joy from Glasgow to Southampton. 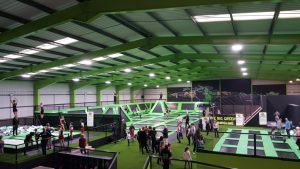 Croft Architecture has built a successful relationship with the UK’s biggest trampoline park company, Flip Out which has so far led to design and project management at 27 sites. 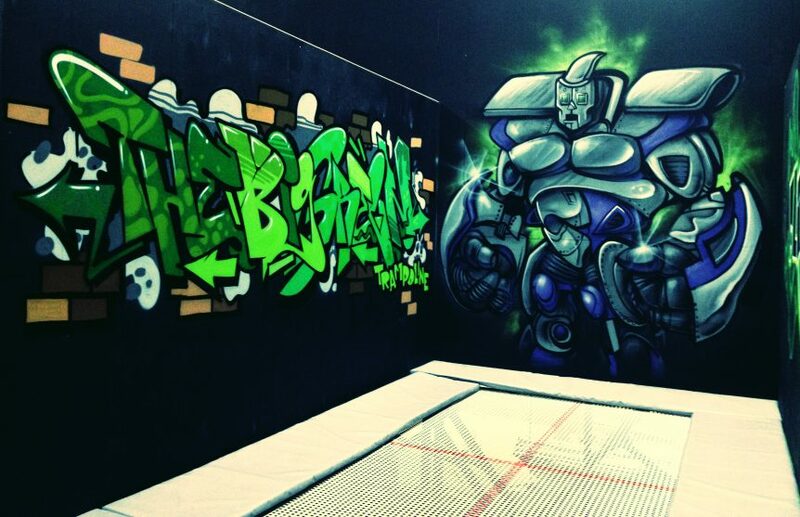 “We initially worked with franchisees Mathew Melling and Elliott Shuttleworth on Flip Out Stoke and we have built a strong relationship with Flip Out UK,” explained Managing Director Carl Croft. “This has led to us being chosen to project manage Flip Out arenas for several franchisees and we have now completed, or in progress on, 27 arenas. Design work is currently underway closer to home at Telford. 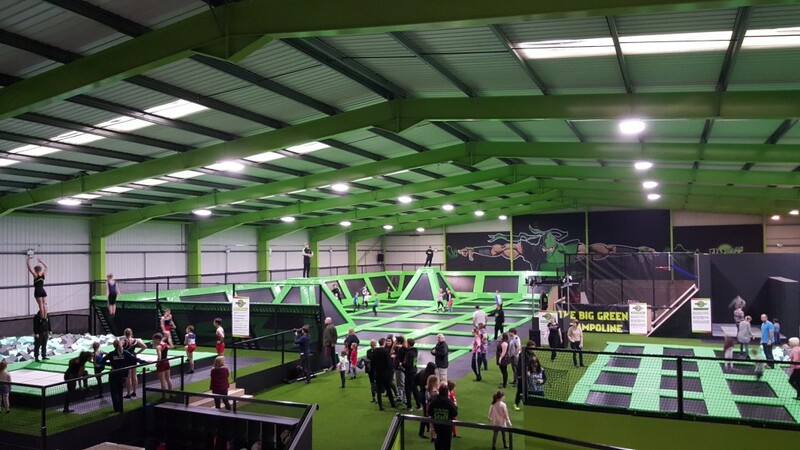 Franchisee Stuart Martin, recently announced that more than £1 million is being invested on a Flip Out park which will include a vertical obstacle course which sees visitors climbing a tower, a Ninja Warrior course designed by the team that created the television programme of the same name, a laser shooting course, as well as a trampolining area. Croft Architecture, based on the Staffordshire Technology Park, undertakes commercial and residential work. Founded by Carl Croft in 2009, the practice has worked on many significant projects for clients including Moddershall Oaks health spa, Flip Out trampoline parks and Keele University.